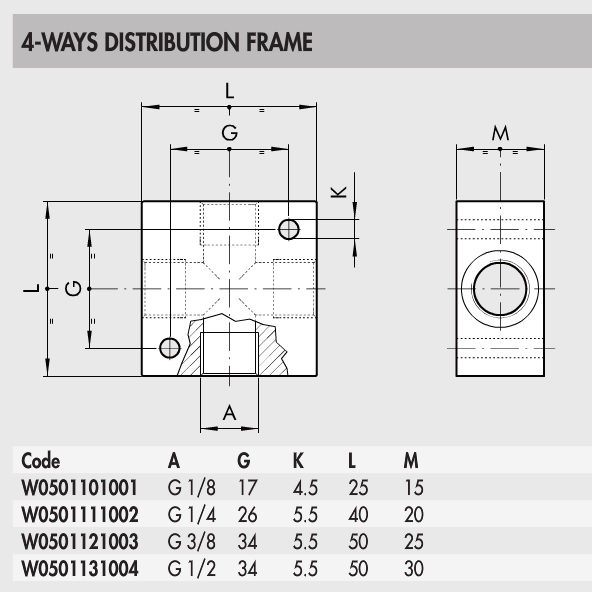 W051111002 4 Way Pneumatic Distributor 1/4“ | DamenCNC B.V.
A 4 way distributor used in Pneumatic Projects. The 1/4inch model we have in stock. 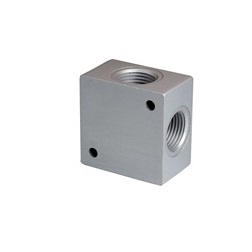 Along with the push in fittings which are often used with it.